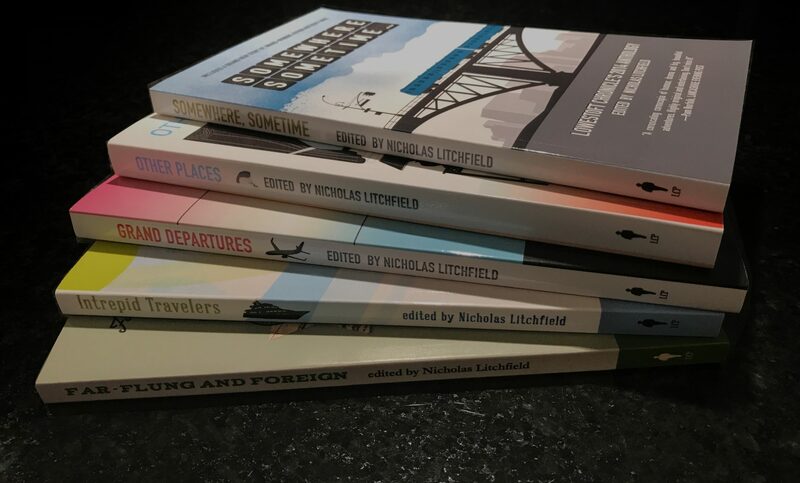 Nicholas Litchfield is the founding editor of the literary magazine Lowestoft Chronicle, author of the suspense novel Swampjack Virus, and editor of eight literary anthologies. He has worked in various countries as a journalist, librarian, and media researcher. He is a regular book reviewer for Colorado State University’s literary journal Colorado Review and his book reviews for the Lancashire Evening Post are syndicated to twenty newspapers across the UK. He lives in western New York.